RENT PRICE INCLUDES GAS, WATER, ELECTRICITY AND INTERNET! 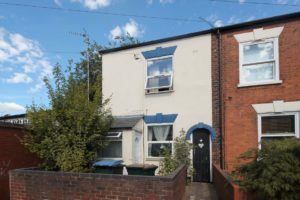 A one bedroom large studio apartment in the heart of Earlsdon, close to local amenities and the City Centre. Comprising of a large open plan lounge/bedroom, fitted kitchen with cooker, separate bathroom with shower and parking on a first come first served basis. There is also use of a communal lounge, utility room and garden.